You can now enroll into individual courses! 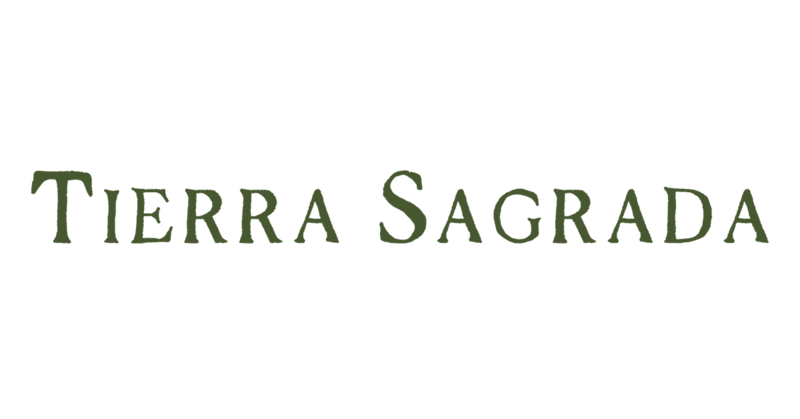 and with every enrollment, you get access to Tierra Sagrada and all of our features! NSH students are from all over the world and from different backgrounds, religions, crafts, and practices. All with the collective purpose to find their truth and rise together! develop personal and professional bonds. Exchange ideas, tips, share your experiences, post your thoughts and enjoy a safe,secure, social media platform just for NSH students. All users have their own profile that showcases their activity, their contribution to the community, their achievements, their social media, sites, and the courses they are enrolled in. The profile is both a mirror and a networking hub that motivates learners to achieve more, to understand, but also to compare their progress against their fellow schoolmates. NS BLOG -Enjoy our Magickal blog. Be the first to hear about new updates and indulge in all the witchy articles, news, content, and more! Study Hall - Within the Study Hall, you can work with a personal, digital notebook in our system. Highlight content, save links, match your favorites lines with your current grimoire on paper. Gamification - Who doesn't love a gold star when you've earned it? NSH has a built-in reward system designed to keep you motivated. The cauldron is your in-house seer. Take a peek into this insightful furnace for precise knowledge about a vast amount of subjects ranging from herbalism to candle color meanings. Here you can send in your questions and our experienced house witches will brew up your answers. We send out a Bi-weekly mail were we feature these questions and their answers. No worries! we don't share your name if you don't want us to. Does my course enrollment expire? You get 12 months access to every course you enroll in. As long as you are enrolled in a course you have access to the inside of the school. Courses also have downloadable content. Can I enroll in more than 1 course? YES. You may enroll in as many courses as you like. They will all be saved in your student account. Do the courses grant certificates? YES. All courses grant a certificate of completion and some certifications.